Leading Manufacturer of flat back urinal, large urinal, corner urinal and squatting urinal from Mumbai. 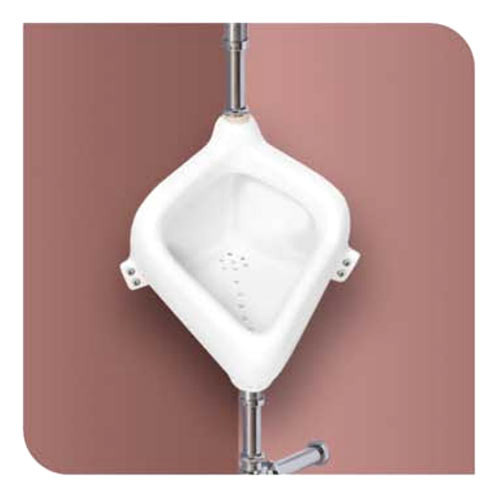 As one of the renowned manufacturer, exporter, trader and importer of quality assured Flat Back Urinal. This urinal is designed keeping in mind the standards of market using superior quality material and leading technology, in accordance with set industrial norms. 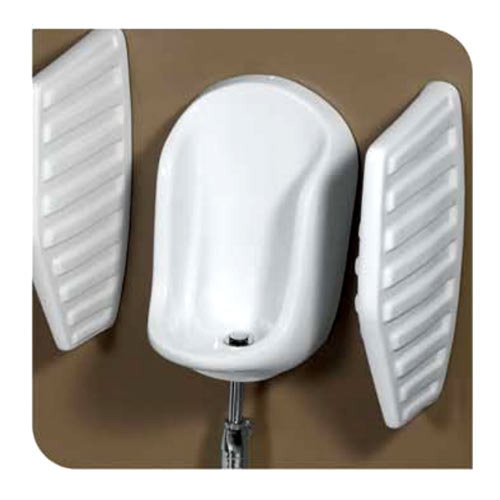 This urinal is accessible in numerous designs and customized options as per the demand of clients. 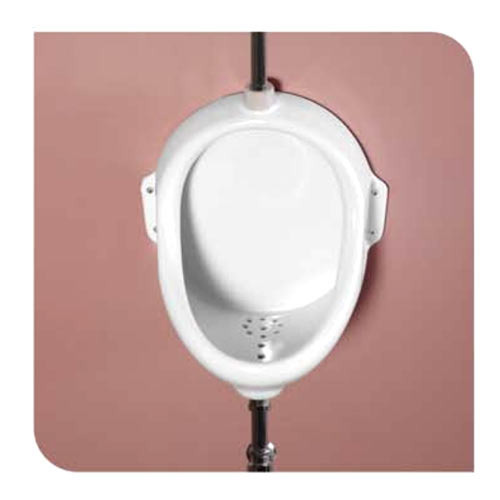 Our valuable customers can easily avail this urinal from us at nominal rates. In order to meet the diverse preferences of our respected clients, we are betrothed in offering Large Urinal. The offered large urinal is designed from the finest quality material and sophisticated technology, in adherence with set industrial standards. This large urinal is demanded in the market owing to its high durability. We offer this large urinal in various customized options and deliver it within the promised time - frame. We are a significant organization in the market engaged in offering an enormous range of Corner Urinal. The offered corner urinal is designed with the help of quality approved material and modular technology, in observance with set industrial standards. 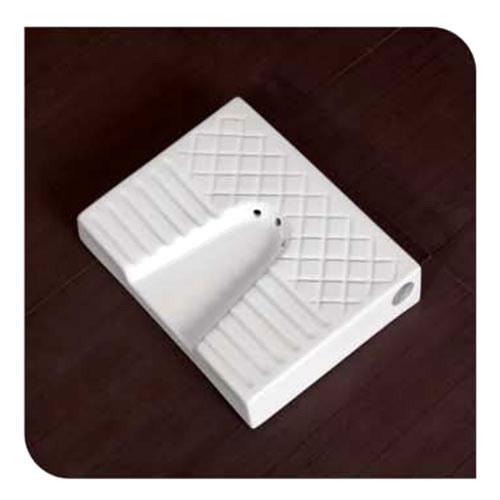 This corner urinal is available various designs & sizes as per the need of clients. Our corner urinal is checked on numerous parameters in order to deliver a defect free range from our side.